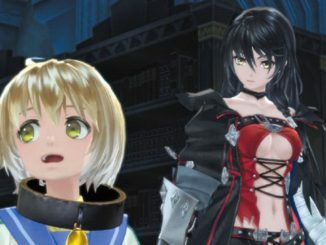 This thread is for those who want to discuss any spoiler content for Tales of Berseria. People who DON'T want spoilers should AVOID viewing this post at all costs. [ENTRIES CLOSED] Abyssal Chronicles 10th Anniversary and Tales of Berseria Contest! Chance To Win Every Tales US Collector's Edition, Ever! Mikleo Takes The Crown in the 8th Tales of Character Popularity Poll Rankings! Tales of Zestiria the X Anime's 2nd Cour Officially Announced for 2017! 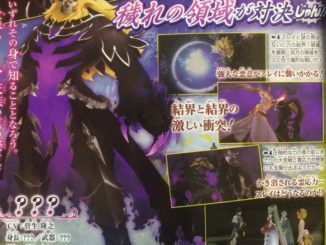 A new scan from Jump introduces someone who seems to be a major antagonist in Tales of Zestiria.